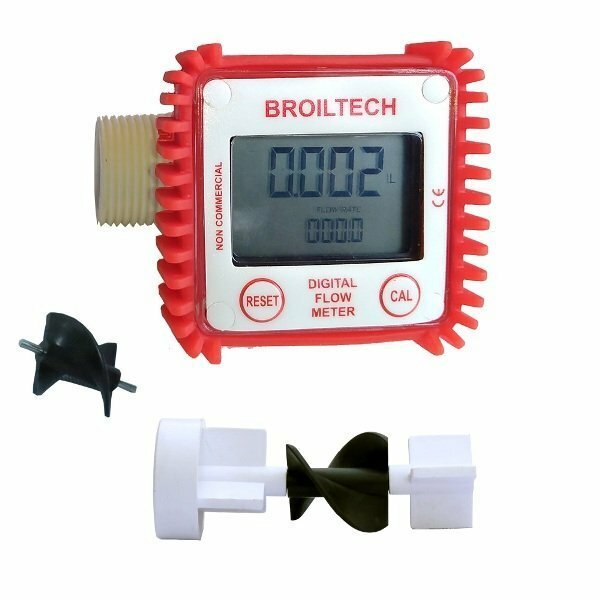 Helical rotor Digital Water Meter design is proven for best accuracy and low pressure loss than turbine and oval gear, so customer got more flow rate and low power consumption, its also not effected on viscosity of liquied and temp. change. Power voltage: 3.0 Vbatteries can be used more than 1 years in a row. Cumulative flow: automatically expand the display precision, the cumulative flow/partial values can be reset.